From Hockomock Sports we share the results of the Franklin High School fall sports results on Monday, Oct 16. – Franklin junior Anna Jardine had a strong game in net, making nine saves, including a gutsy slide tackle and a beautiful diving save – both in the second half – to help the Panthers preserve the win. Juniors Cassi Ronan and Regan Paterson each scored once in the first half for Franklin. FHS head coach Lisa Cropper said junior Annie Walsh played an outstanding game, creating numerous offensive chances and stopping OA from mounting an attack. Oliver Ames goalie Caitlin Grant made eight saves in net. – Franklin mounted a late comeback in the second half to help sweep the Tigers on the road. 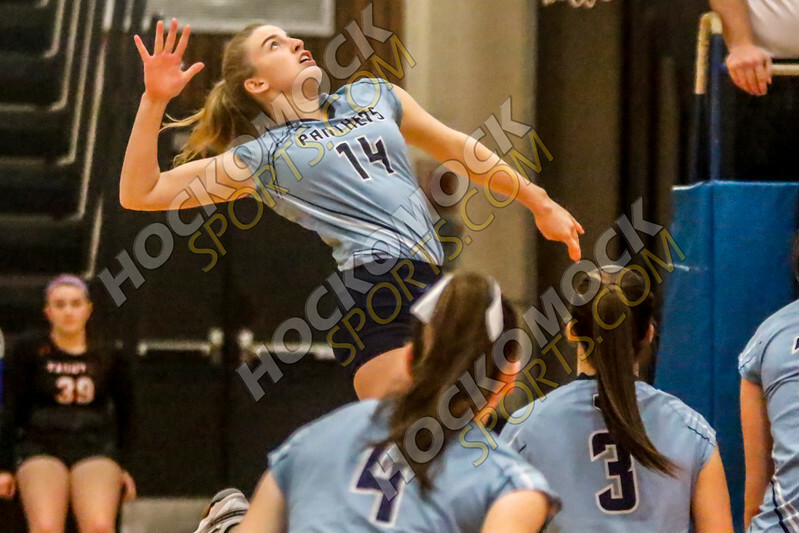 Junior Lauren McGrath (four aces) put the Franklin offense in motion with 30 assists while Meaghan Maguire had 10 kills and two blocks and Lauren Lockhart chipped in with eight kills.